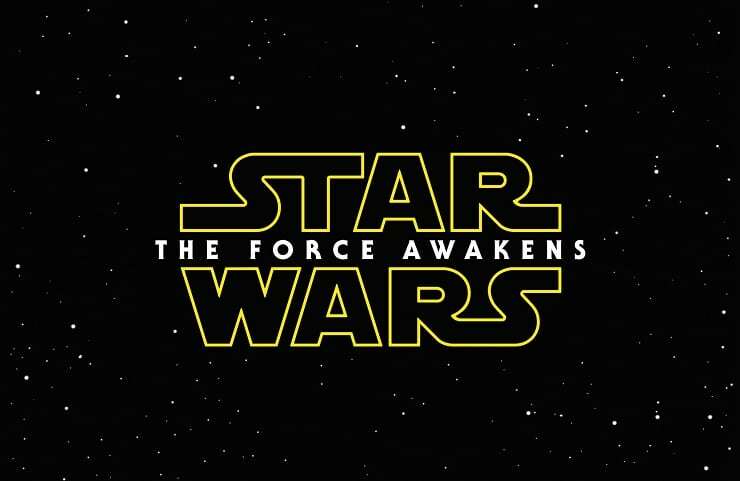 RUMOR: ‘Star Wars Episode VII: The Force Awakens’ To Feature A Post-Credit Tag? A “trusted source” has told the guys over at Schmoes Know that the upcoming Star Wars Episode VII: The Force Awakens will see the end credits feature a small clip and teaser for next year’s Rogue One: A Star Wars Story. We’re going to file this one in the rumor department for now but I will say that I’ve been hearing some similar rumblings along these lines from my own personal sources. This is something completely unheard of when it comes to the Star Wars franchise. But it also doesn’t seem unbelievable at the same time. Following up your films with a post-credit tease is popular now and doing this will definitely raise awareness for next year’s Rogue One which is currently filming. However, we’re going to have to label this one a rumor for the time being and wait to find out when Star Wars Episode VII: The Force Awakens hits theaters on December 18th.